Temporarily discontinued. Routes 5/5A and 24 will continue to provide service along Trafalgar Road. Travel between the Oakville GO station and the Uptown Core will also continue to be provided by Routes 19 and 20. For travel to and from the 407/Trafalgar carpool lot, please use GO Transit. 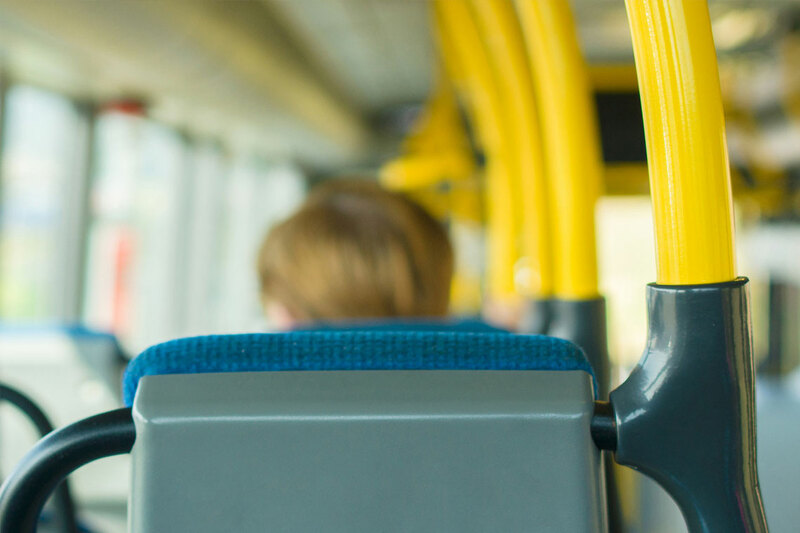 The Reynolds Street portion of Route 14/14A is being replaced with Oakville Transit's on-demand service Home to Hub. 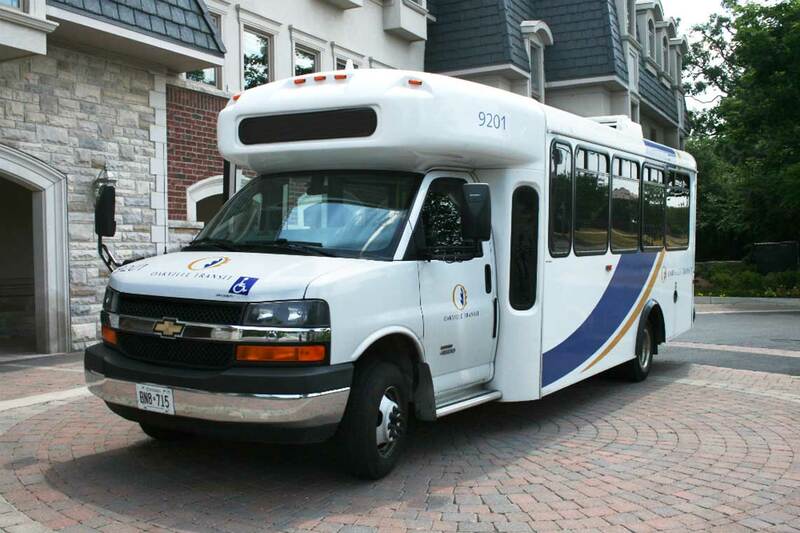 The on-demand service will provide connections to the Oakville GO station or downtown Oakville (Church and Dunn). Route 14/14A will travel on Kerr Street and replace Route 17 to provide more frequent service to the Kerr Street community. 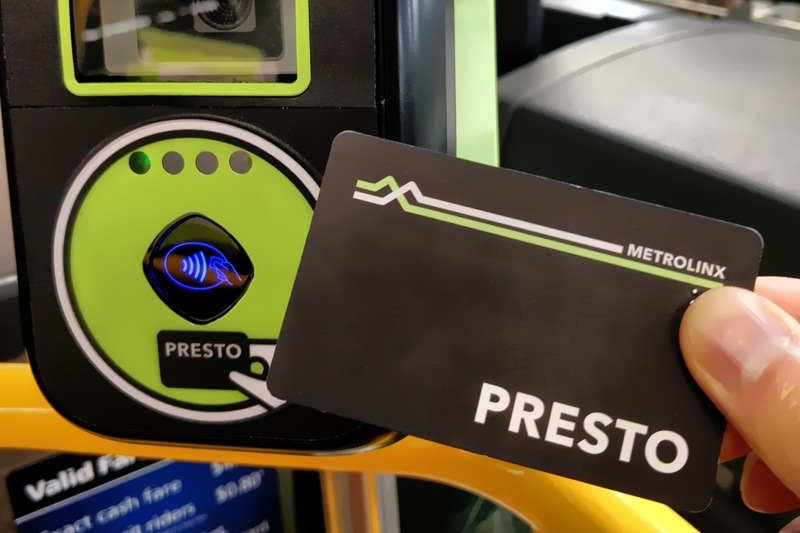 It will also allow customers to travel to downtown Oakville (Church and Dunn), South Oakville Centre, Bronte, the RioCan Centre and Appleby GO Station in Burlington without requiring a transfer. The Route 14 afternoon special from T.A. Blakelock to the Oakville GO station will be replaced by Route 83 Blakelock East school special. Open the Route 14 & 14A Lakeshore West effective March 3 schedule and map page. Return to providing service in both directions along Rebecca Street between Bronte Road and Third Line. Service to the RioCan Centre will be provided by Route 14A. Open the Route 15 Bridge effective March 3 schedule and map page. Replaced by Route 14/14A, as noted above. The 5:45 p.m. departure from the Oakville GO Station is being rescheduled to 5:48 p.m. to better connect with the 5:46 p.m. train from Toronto. 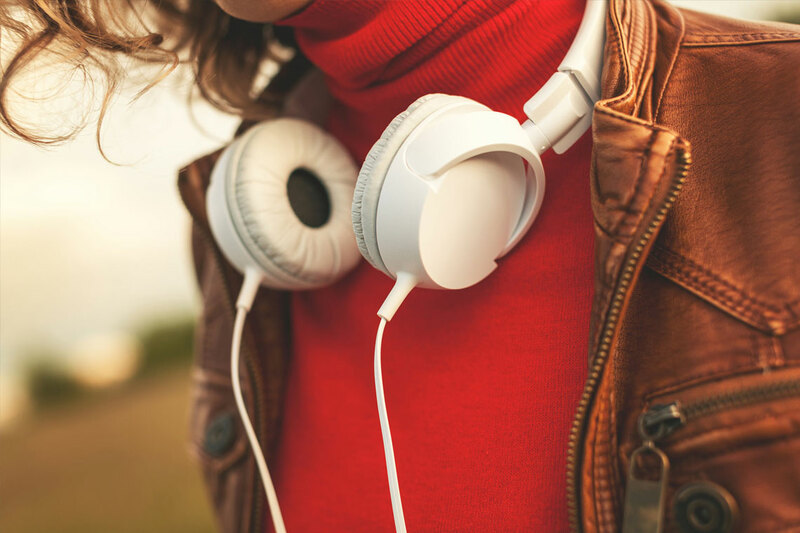 Several minor schedule changes have been made to improve overall schedule adherence. Open the Route 19 River Oaks effective March 3 schedule page. Open the Route 20 Northridge effective March 3 schedule page. The Knox Heritage senior special will be discontinued. 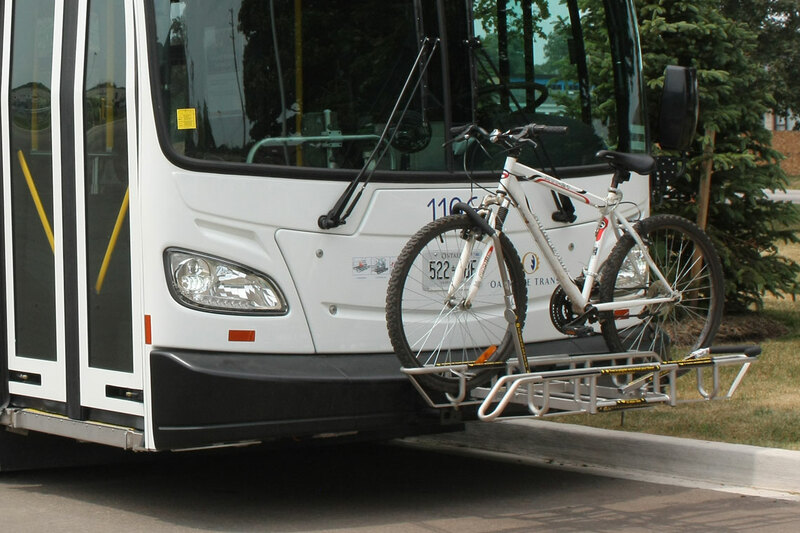 Route 19 will continue to provide access to Uptown Core, Walmart, and the Oakville GO station. Two zones will cover east and west Oakville at 11:40 p.m., 12:30 a.m. and 1:30 a.m.